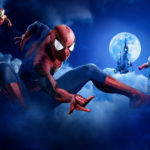 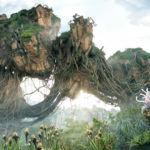 Disneyland Paris has always been a charming park but a new partnership is set to make that literal. 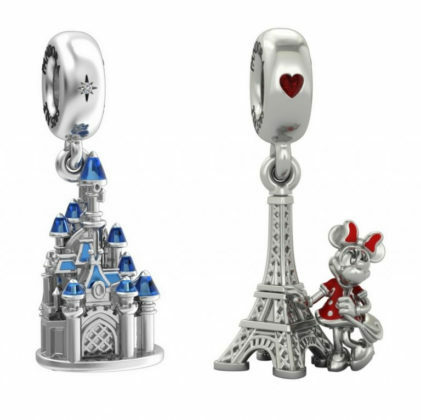 Today the resort announced a strategic alliance with PANDORA, the popular jewelry company. 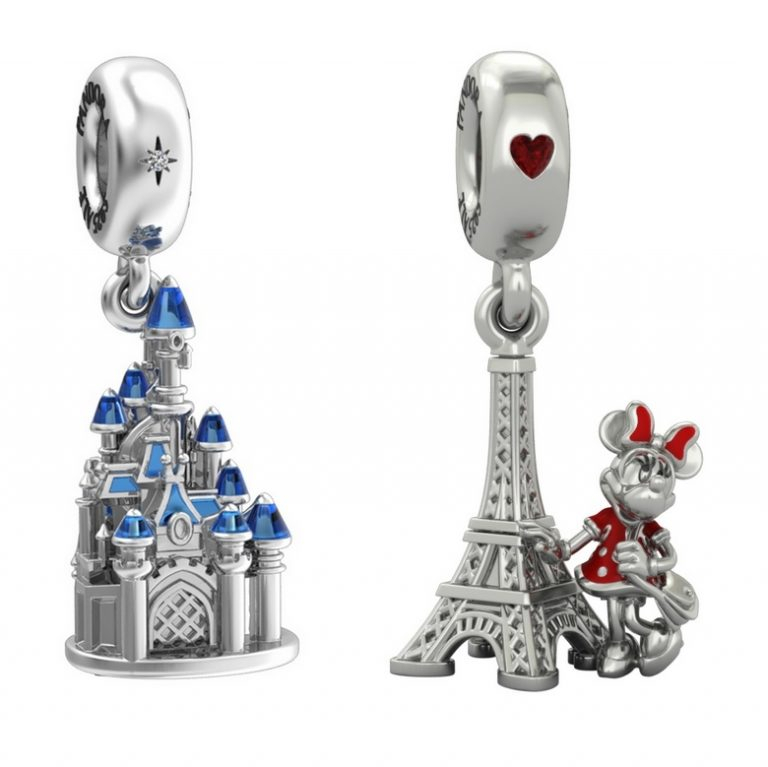 As part of this deal, PANDORA will be producing official charms featuring Disneyland Paris icons and characters. 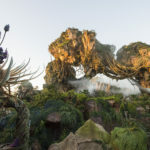 Additionally, a PANDORA location will be opening in Walt Disney Studios Park this April. 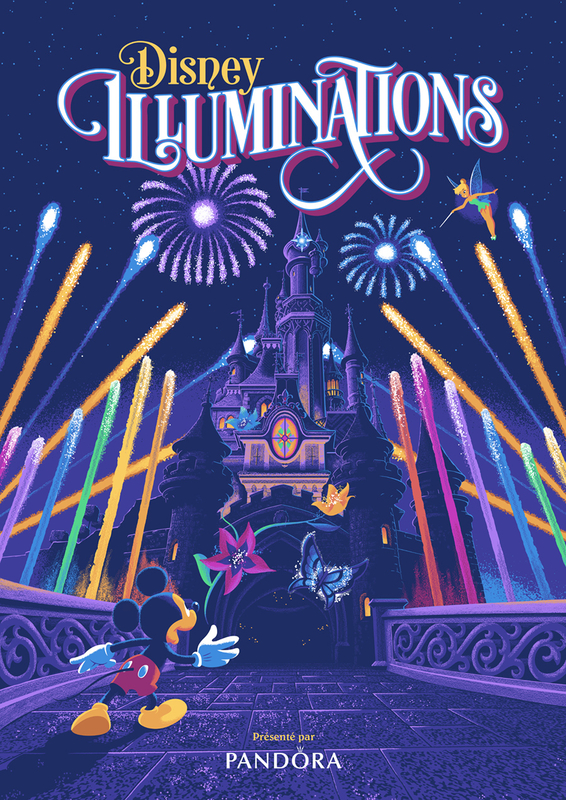 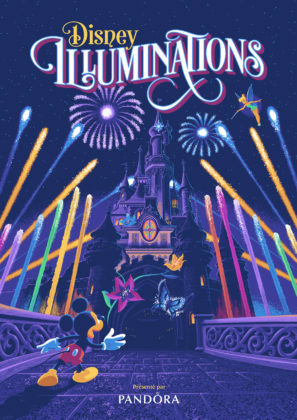 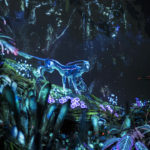 Finally, PANDORA has been named the official sponsor of Disneyland Paris’s nighttime spectacular Disney Illuminations.